We will have a demo Oliver Travel Trailer at these Rallies available for viewing and tours. If you are interested in setting up an appointment for your own personal viewing and tour we have setup a web page with a form to help you setup your times and appointment with our Rally Viewing Coordinator. 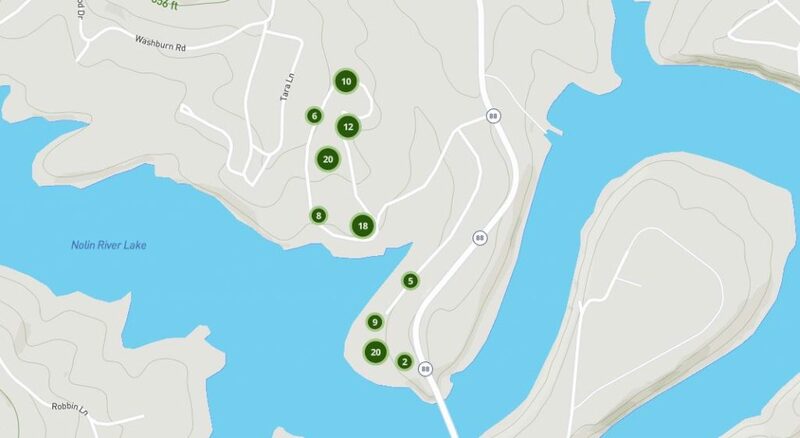 We are happy to announce that the 2019 Oliver Owners Rally will be hosted at Lake Guntersville State Park in Lake Guntersville, Alabama on May 16th-19th, 2019. 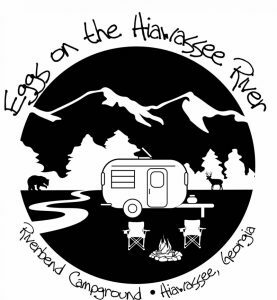 The 4th Annual Eggs on the Hiawassee River Rally will be held on May 30th - June 2nd 2019 at Riverbend Campground, Hiawassee Georgia. Riverbend Campground is a family run facility nestled in a northeast Georgia mountain valley along the banks of the Hiawassee River. This facility has full hookups as well as a dry camping area once the hookups sites fill up. To get your spot for next year call Riverbend Campground at (706) 896-1415 before the sites are all filled up and then join the rally Facebook page and post your reservations site number, camper make and model. Please join us 2019, June 6,7, 8, & 9 at Wax Campground in Clarkson, KY for the fourth annual Eggs a La Bourbon Rally. Wax Campground sits on the shores of Nolin River Lake in the rolling landscape of southern Kentucky. Known for its unique blue/green water, Nolin Lake is one of the top lakes in Kentucky for catfish, bass, crappie, and walleye fishing. Visitors can enjoy scenic canoe and boat trips along the river, part of which is located within Mammoth Cave National Park. Boat ramps are provided around the lake for campers' convenience. Wax Marina is located around the lake and offers pontoon and john boat rentals, as well as boat slips and groceries, bait, gas and more. Oct 1 - 3, 2019, Tue, Wed & Thr at Hurricane Mills COE near Eddyville, KY. 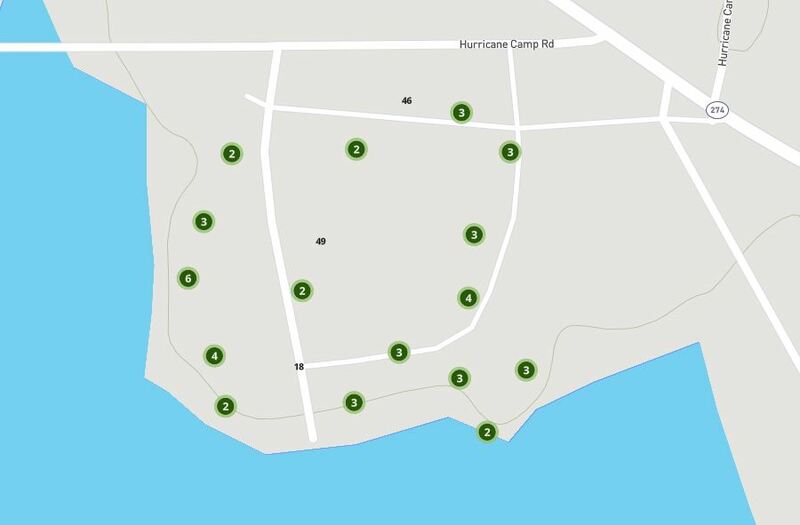 This campground has only 45 reservable sites. All sites have water & electricity. Reservations may be made through Recreation.gov six months in advance. Please do not reserve site 49. This will be the host site and will also be used for rally events. This is a NO FEE rally, you just pay for your campsite. It's open to all fiberglass campers and friends of fiberglass campers. When you arrive come to site 49 to pick up a printed schedule. Please bring a small gift for the door prize drawing. This will be our 10th year and we will be at a new location. Please join us. Oct 10-13 2019 Come join us for the 11th annual Cherokee Fall Rally. 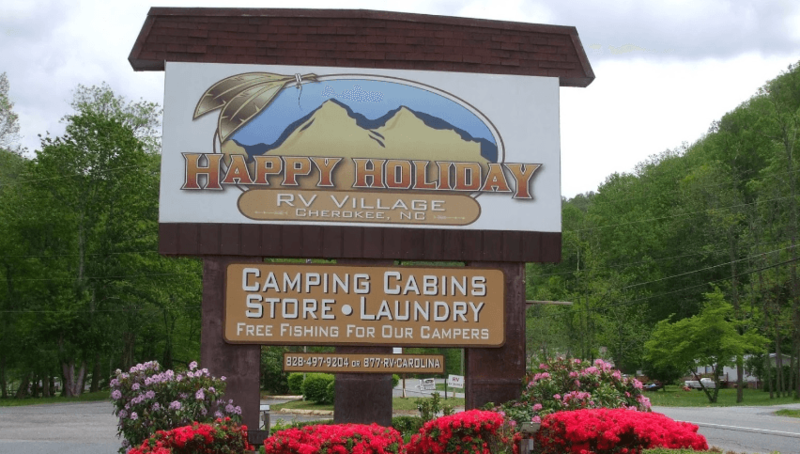 Located at the Happy Holiday RV Park, 1553 Wolfetown Rd. Cherokee, NC 28719. Call 828-497-9204 for reservations and be sure to mention the "Egg Rally" to receive your 20% discount for all nights stayed. Also check us out on our Facebook page "FALLing for Fiberglass" for additional information and updates. Hope to see you there! Fill out the form below and select the rallies you will be attending and want to view an Oliver Travel Trailer. You can also call our Coordinator at: 1-888-526-3978 Ext. 319 to setup an appointment. Our See An Oliver At The Rally Appointment Coordinator will reach out to setup and confirm the date and time of your appointment. Select the Rally you will be attending that you wish to view an Oliver Travel Trailer at. Multiple Selections Allowed.